With the sun setting much too early in the day during the fall, it’s often the time of year that I find myself with more time to crochet. Plus, it’s the start of the gift giving season and handmade gifts are something I appreciate receiving and giving. There are just three short months of the year where the fall colors of red, yellow, green, and brown are highlighted so create a few pieces to get yourself and your house in the mood for hot chocolate, pumpkin carving, fires in the fireplace, and everything else that fall has to offer. 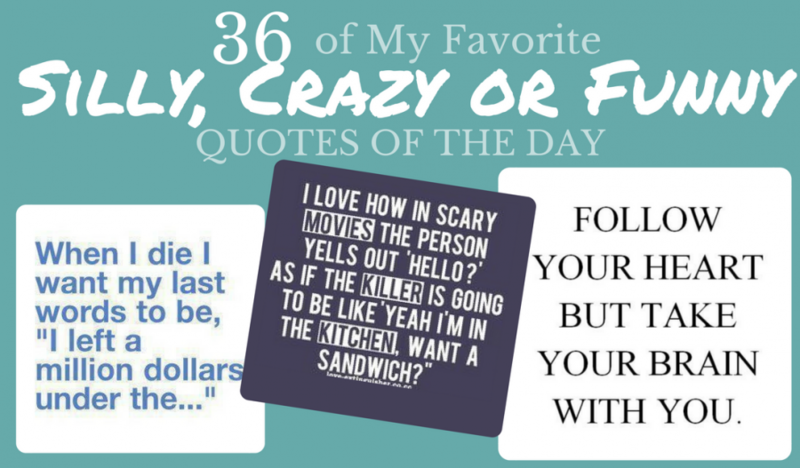 Includes home decor, decorating, kitchen, hats, and more. 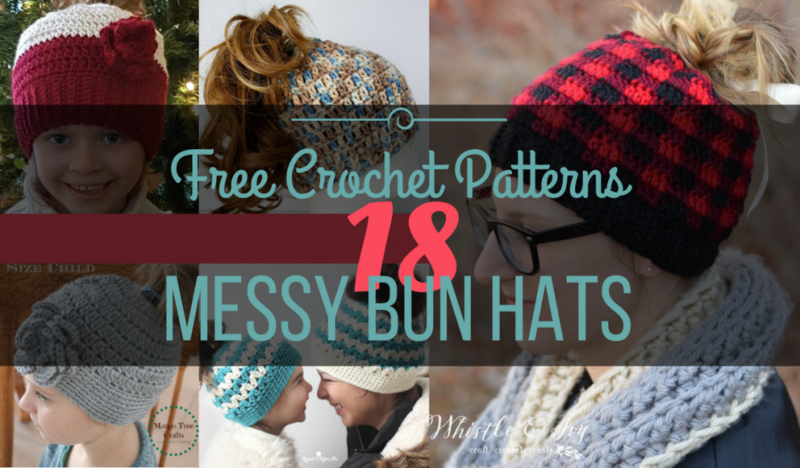 We’ll be adding more as we find additional free patterns we think are fabulous. 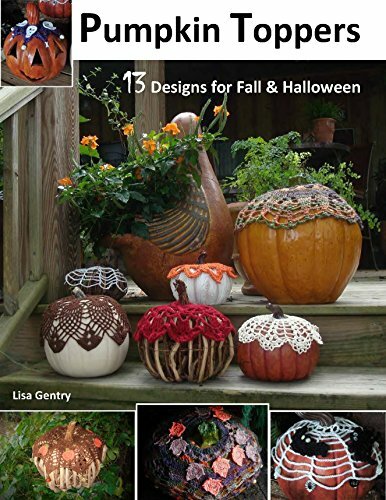 These crochet pumpkins can be made in three sizes – Big Pumpkin: Approx 8-inches in diameter x 6-inches tall, including the stem. Mini Pumpkin #1 is about 4-inches round x 3-inches tall including the curly-q on top and mini pumpkin #2 is just about 4-inch round x 3-1/2 inches tall (including the stem). 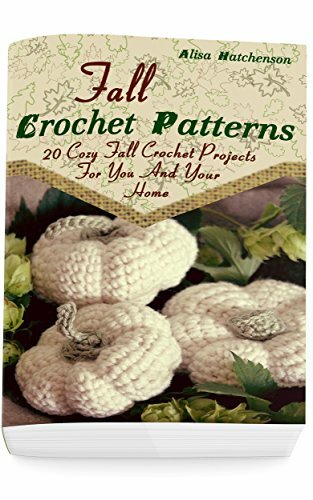 If you use this same pattern with acrylic 3-ply or 4-ply yarn, use the same size hook (G) but plan on the pumpkin being 2-3 times larger depending on your gauge. You’ll need Lily Sugar ‘n Cream Hot Orange (2), and one each of Terra Firma OmbreTerra Firma Ombre & Sage Green, a Size G Hook (4 mm – 6), stitch markers & yarn needle. This table runner was created with RED HEART Love Yarn in the non-traditional fall color of pewter. Of course, you can make it in any color that matches your decor. 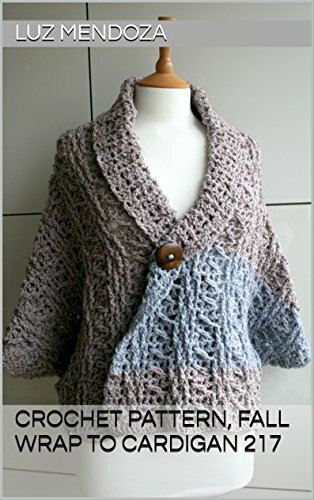 To make one like the sample, you’ll need 1 skein each of Pewter, Daffodil, Holly Berry, Mango, and Violet; a Size H-8 (5mm) crochet hook, stitch markers & yarn needle. 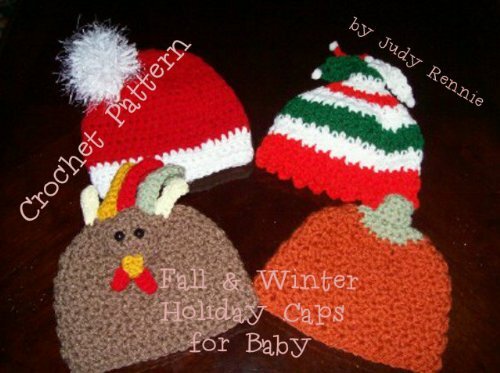 The pattern notes that the leaf and accent colors use just a small amount of yarn. You’ll have plenty left over to create more leaves to scatter around the table, hang from the chandelier, or hang from twine to create a homemade fall bunting. What an adorable autumn themed garland! Put it out in September for back to school, add pumpkins for Halloween, then add turkeys for Thanksgiving…it can blossom as the season’s progress! Use it to decorate your fireplace mantle, front door, kitchen, or anywhere you need a little holiday color. 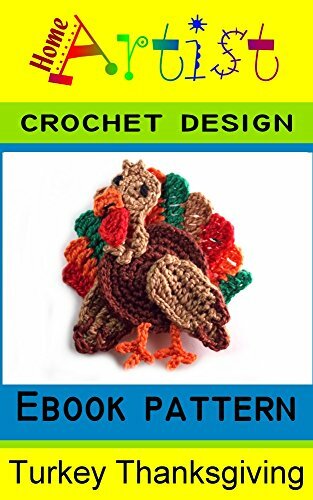 This is considered an intermediate crocheter’s project. 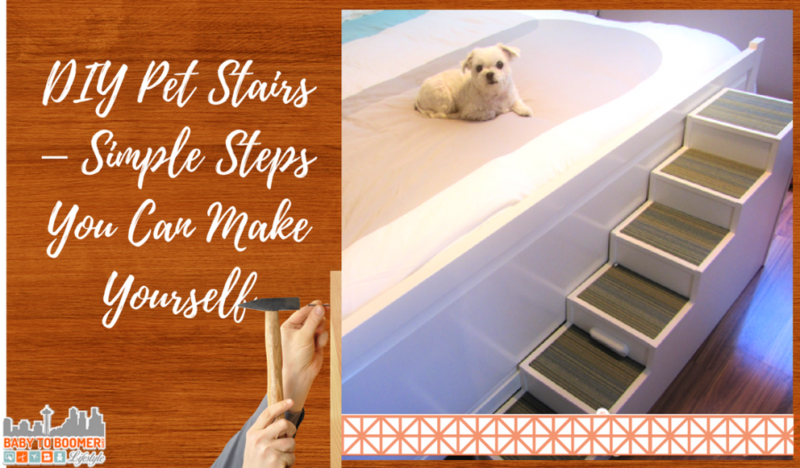 To complete the project as shown, you’ll need approximately 30 yards each of Light Brown, Dark Brown, Orange, Yellow, and Green as well as 10 yards of Off-White. 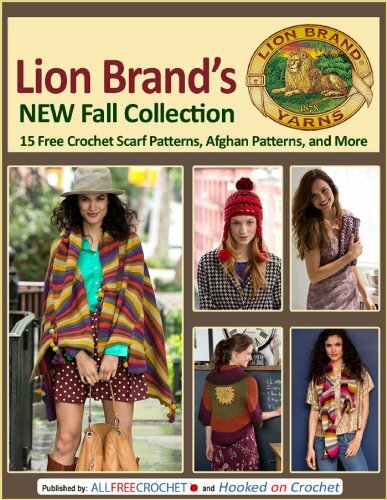 Unfortunately, they don’t provide the brand of yarn used in the sample. Warm Brown, Coffee, Carrot, Cornmeal, Medium Thyme, and Buff. This sweet fall crocheted afghan was created using super fine Gazzal Baby Cotton yarn (Content: 60% Cotton, 40% Polyacrylic) and a Size D Crochet Hook (3mm). The colors appear to be white (3432), beige (3424), orange (3416), and bright orange (3419) and you’ll need about 20 skeins total (though you’ll need more beige than the others). This yarn is not easy to find in the US so if you’re unable to find all of the colors, you could substitute Red (3418) or Mustard Yellow (3417) for any missing colors. This is one of my favorite cotton yarns, but it can be a bit on the pricey side unless you purchase it in a 5-skein pack. It’s currently available via Amazon.com and Ebay. 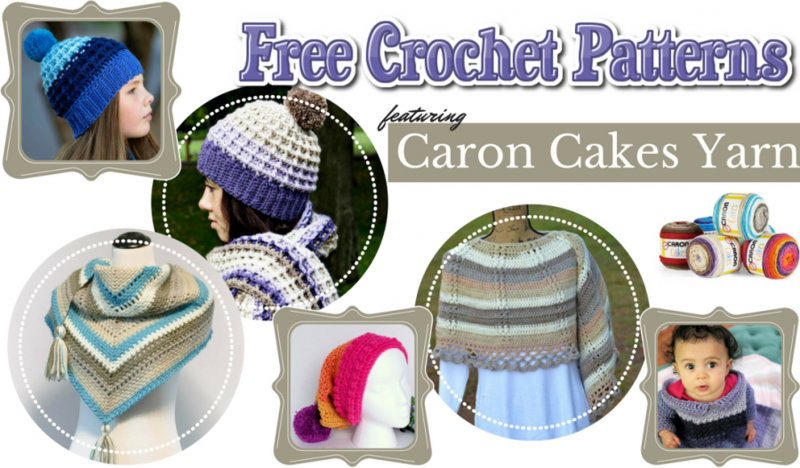 This free pattern takes a little bit of skill so it’s recommended for intermediate crocheters. You’ll need six skeins of RED HEART Super Saver Aran Fleck MC (4313) a nice off-white with flecks of green, blue, and brown, RED HEART Soft: 3 balls of Toast and one ball each of Tangerine, Leaf, Dark Leaf, and Wine; a Susan Bates Crochet Hook: J-10 (6mm), & a Yarn needle. 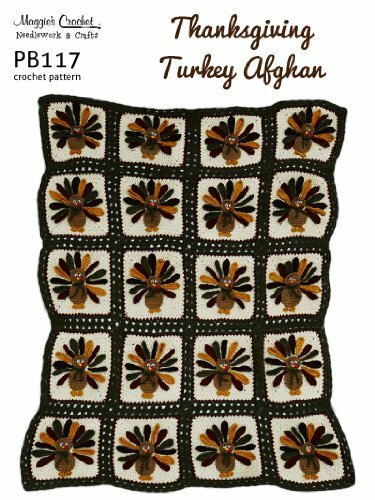 Download the Falling Leaves Afghan free crochet pattern here. These fun and colorful Dancing Leaves Coasters can be used for more than just protecting your furniture. Scatter them around the table and add flowers, pinecones, branches, and other natural material for a fabulous centerpiece. These are done in size 10 crochet thread, but you could certainly make them with any acrylic yarn as well, the size will increase and you’ll need to use a larger hook – a G hook is perfect and you could make them with leftover thread from the afghan above. 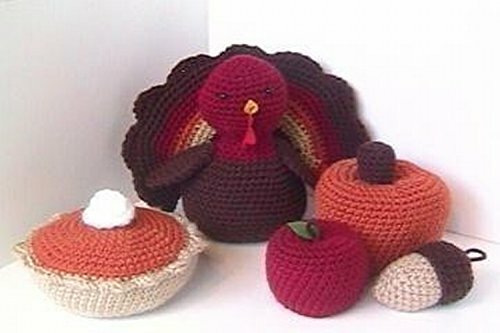 The free pattern calls for: AUNT LYDIA’S Classic Crochet Thread, Size 10: 1 ball each Cardinal Red, Golden Yellow, Pumpkin, Victory Red, Forest Green, Myrtle Green; Susan Bates Crochet Hook: C-2 (2.75mm), Stitch marker & yarn needle. 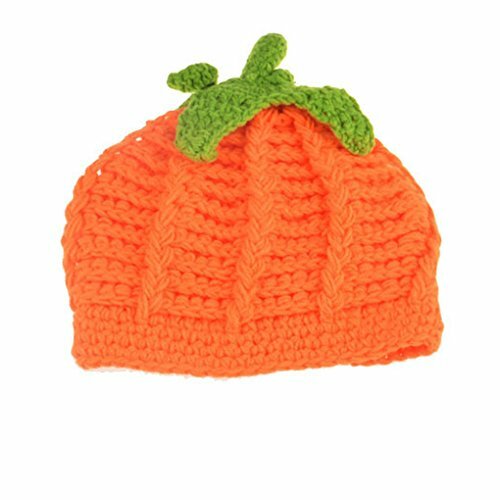 This is a fabulous pumpkin hat because, without a face, it’s perfect for celebrating fall or even Thanksgiving. 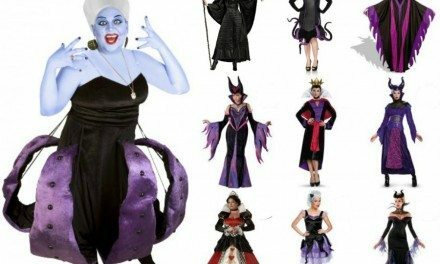 It has information on how to size it for larger children (including you adults who refuse to grow up! The pattern calls for Red Heart Super Saver in Carrot and Frosty Green, but I would recommend Red Heart With Love in Mango and Lettuce or Red Heart Soft in Tangerine and Leaf. Be sure to ready Cathy’s notes about sizing before you start crocheting if you need a specific size. Sara created an entire fall mantel display out of her fabulous crochet patterns. The Crochet Owl Lady Amigurumi is made with Red Heart Yarn in Medium Purple, Light Sage, Pale Yellow, and Carrot. 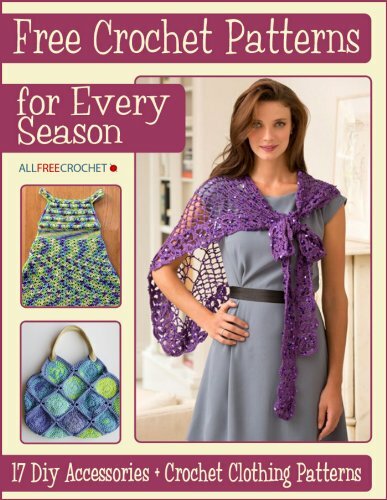 You’ll need a size G crochet hook (4mm), purple buttons, and polyfill to complete the project . You can find the fall owl amigurumi free crochet pattern here. These sweet amigurumi pumpkins were created with Red Heart Super Saver Yarn in Light Sage, Pale Yellow, Carrot, and Coffee (the pattern says chocolate, but that color is only available in Red Heart Soft and With Love). 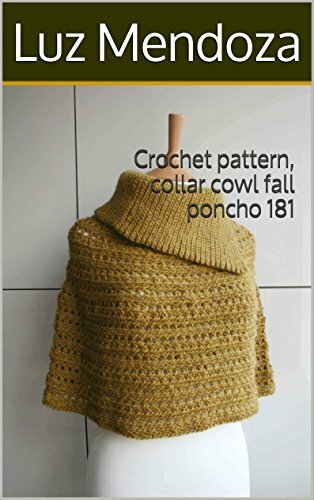 This pattern requires a Size H crochet hook to complete. 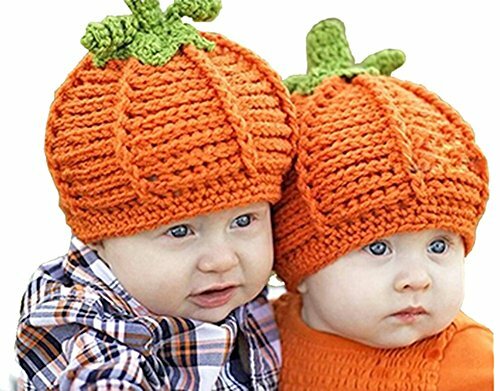 Get the fall pumpkin crochet pattern here. The granny triangle fall banner was created with Red Heart Super Saver Yarn in Carrot, Lemon (I’d sub Pale Yellow), Light Sage, Medium Purple, and Coffee using a free pattern from CrochetAgain.com. 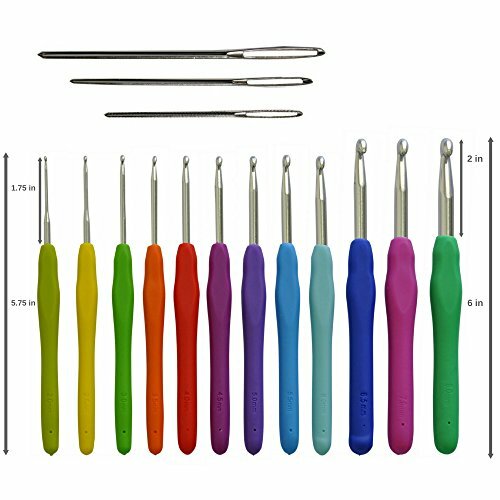 You’ll also need a 4.5 mm Crochet Hook – in the US, a G hook is 4.0 and an H hook is 5.0 so pick the one that matches your crochet style – crochet tightly? Go with the H. Loosey goosey? Go with the G. Either way, if the pattern offers a gauge measurement, stop and measure. Get the original free crochet pattern for the granny triangle fall bunting here and then check out My Merry Messy Life’s version here. 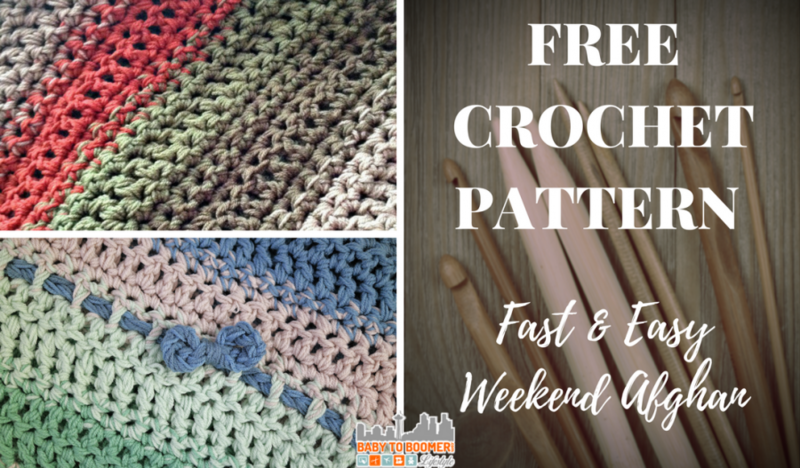 Use this free crochet pattern to make dishcloths, hot pads, scrubbies, decor, and more. Or, make plenty and hang them from twine for a festive fall banner. The pattern designer created these samples with an H Crochet Hook (5.0 mm), 40 yards of worsted weight Bernat Handicrafter 100% cotton in three colors, stitch markers, Stitch markers & yarn needle. The colors that appear to have been used in the sample are Bernat Handicrafter Cotton Yarn in Hot Orange, Pale Yellow, & Country Red and If you’d like to try a variegated yarn, try Bernat Handicrafter Ombre Cotton Yarn in June Bug or Woodland Trail. Or switch to Lily Sugar ‘N Cream Yarn in Hot Orange, Red, & Sunshine Yellow. Crochet ALL DAY with our SOFT & STURDY ERGONOMIC Handles that provide a nice firm grip without muscle tension. Designed to minimize physical effort and discomfort, and hence maximize efficiency. 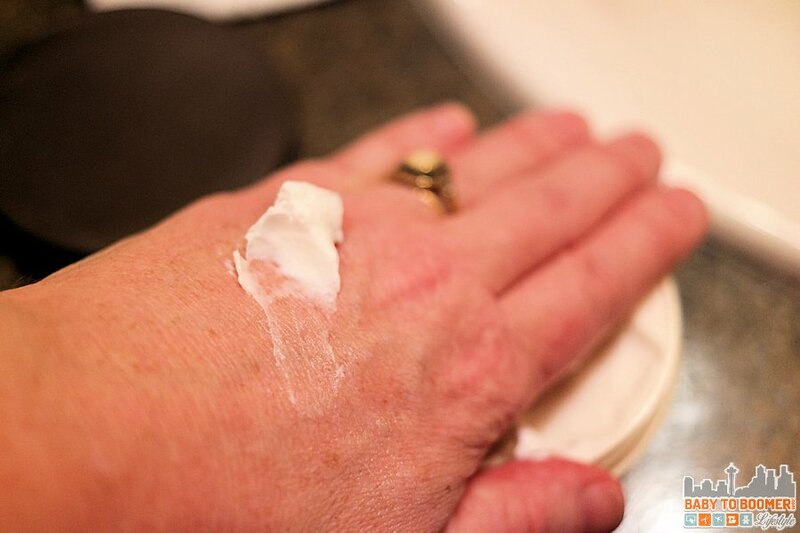 Perfect for those suffering Rheumatoid Arthritis or Carpal Tunnel, and as well as preventing. 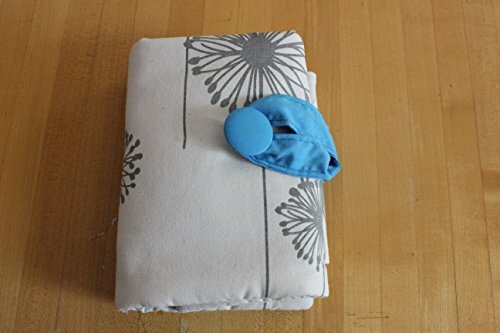 Made of Thermoplastic Rubber & Latex-free, perfect for those allergic with Latex. Sturdy Handles doesn't slip out unlike others. Athena's Elements Crochet Hooks are produced based on their ✅ Customers Feedback and Suggestions with ✅ High Standard and Strict Factory Inspection. WHILE ALL OTHER SETS and KITS are mass produced & purchased from a wholesale company without production standard, the reason they all have the same Crochet Hooks (colors and length). The Aluminum Hook Length where the yarn glides, measured ✅ 1.75 inches for Crochet Hook Sizes 2mm, 2.5mm, 3mm, 3.5mm, 4mm, 4.5mm, 5mm & 5.5mm & ✅ 2 inches for Crochet Hooks Sizes 6.5mm, 7mm & 8mm. LONGEST LENGTH, compare it for yourself. OTHERS ARE ONLY ❎1.54 inch short for all hook sizes. OUR TOP PRIORITY is your COMPLETE SATISFACTION. If you are not absolutely happy with your Crochet Set, WE will replace or refund your order. 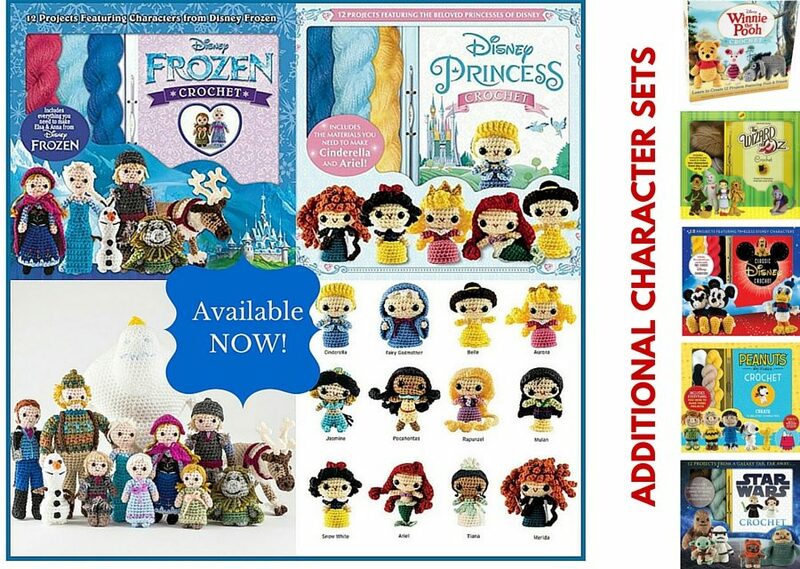 Suitable for Baby Girls or Baby Boys. 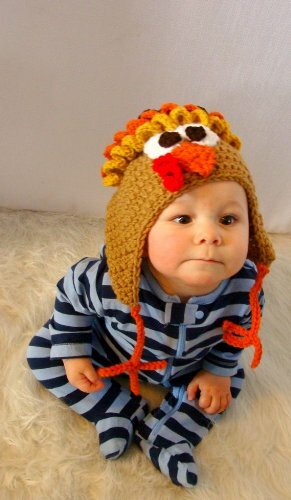 ♥suitable for baby Aged about 8-12 months old.Cap circumference: 38-46 cm. 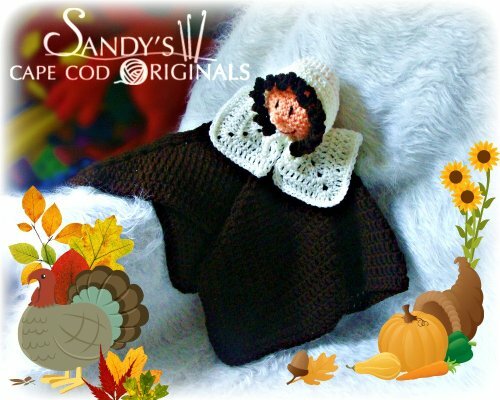 ♥Handmade item, and the knits are very soft, comfortable and breathable.for baby. ♥Sweet pumpkin design, very nice for Halloween Holiday. ♥You can use it as the photograph prop or for the baby costume party. 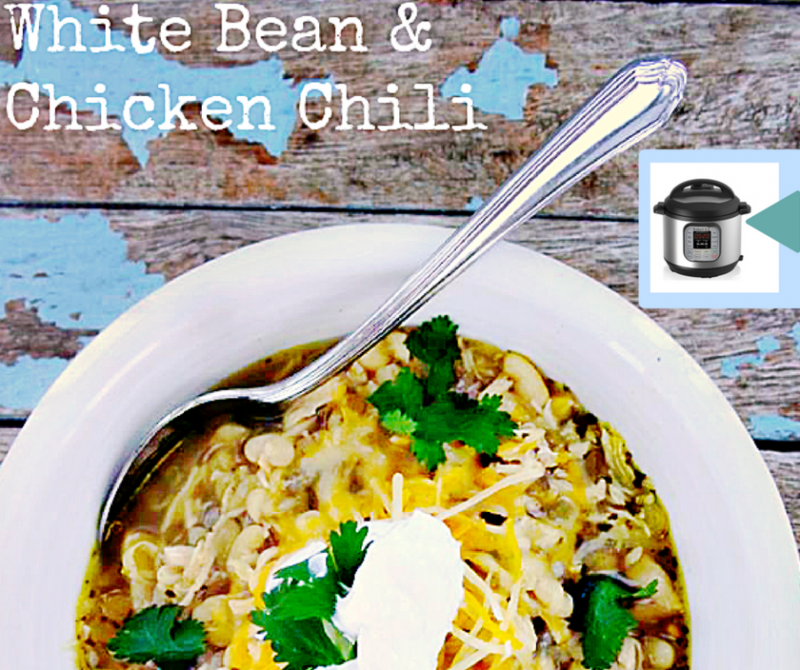 ♥Sold by Pulama®, to provide you the best products& service. BEST MATERIAL: All the thread in our set is made from 100% cotton and is made from the best quality materials. 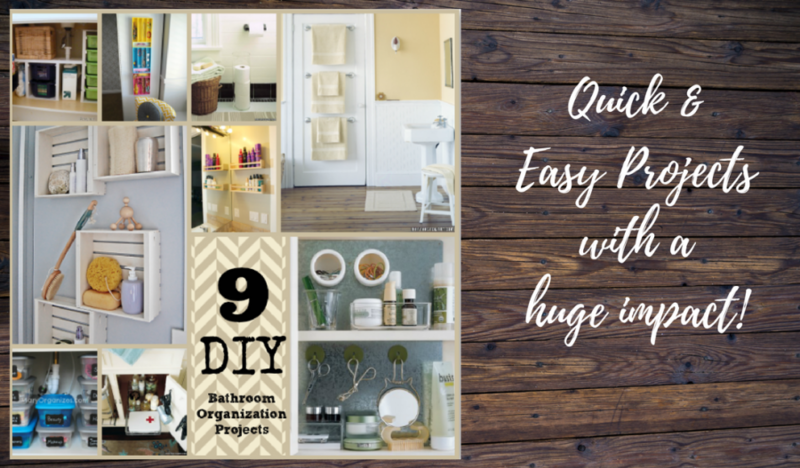 Whatever project you decide to do, it will look amazing with our cotton reels. 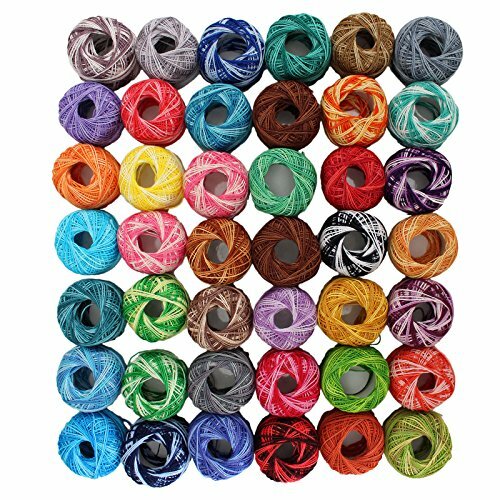 Each spool weighs 5 grams and has 47.5 yards of material to keep you going for longer! VARIETY OF COLORS: Our set comes with the following colours; Dark red, brown, blue, pink, purple, yellow, dark pink, dark yellow, green and more. With all these colours, you will be able to create bright and colourful designs. All the thread in our set is vibrant. TWO SHADES: The yarn in our sets comes in two shades to give an ombre / striped effect, which will give your project and individual, unique and beautiful look. 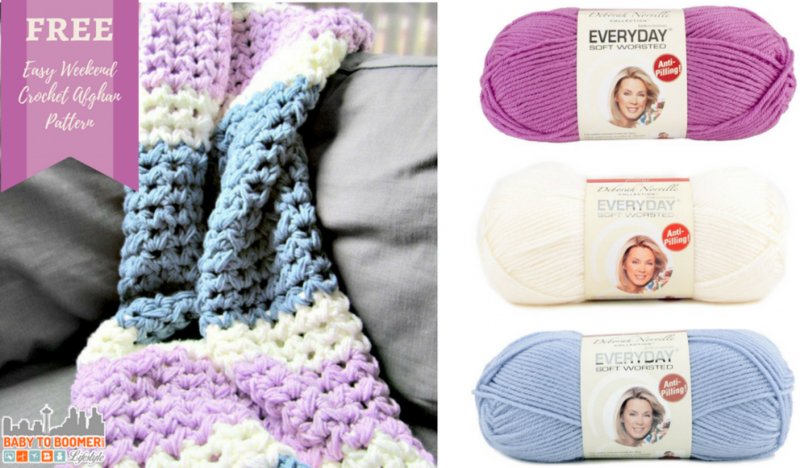 Give these creative skeins a try and see what you can create! MONEY BACK GUARANTEE: All crochet thread sets sold come with a 100% money back guarantee, just incase you are not happy with your purchase. Simply get in contact with us and we shall refund you. It's that simple.